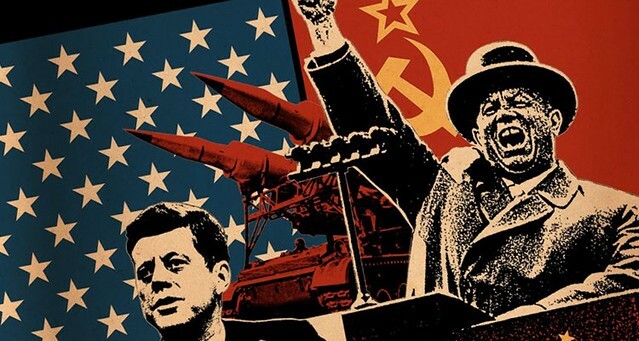 Cold War philosophy also influences US society through its ethics. Its main ethical implication is somewhat hidden, because Cold War philosophy inherits from rational choice theory a proclamation of ethical neutrality: a person’s preferences and goals are not subjected to moral evaluation. As far as rational choice theory is concerned, it doesn’t matter if I want to end world hunger, pass the bar, or buy myself a nice private jet; I make my choices the same way. Similarly for Cold War philosophy – but it also has an ethical imperative that concerns not ends but means. However laudable or nefarious my goals might be, I will be better able to achieve them if I have two things: wealth and power. We therefore derive an ‘ethical’ imperative: whatever else you want to do, increase your wealth and power! Results of this are easily seen in today’s universities. Academic units that enable individuals to become wealthy and powerful (business schools, law schools) or stay that way (medical schools) are extravagantly funded; units that do not (humanities departments) are on tight rations. Also on tight rations nationwide are facilities that help individuals become wealthy and powerful but do not convey competitive advantage on them because they are open to all or most: highways, bridges, dams, airports, and so on. As we question authority, we might recall that it was on this date in 1956 that Congress authorized “In God We Trust” as the U.S. national motto.